Everything Everywhere might be in the process of preparing to roll out its new 4G services following Ofcom’s decision to allow its early deployment earlier this week, but it appears the company had already decided on its 4G logo from as early as May, trademark registrations show. The Register believes it’s a snail, but we can’t get the picture of a tornado or some sort of stylised @ symbol out of our heads. Whatever it is, it’s not likely to appear quite as bold and uninteresting as it does in the trademarked designs above, but the snail/tornado/@ symbol will be part of Everything Everywhere’s branding. Currently, both Orange and T-Mobile will operate under their own brands. 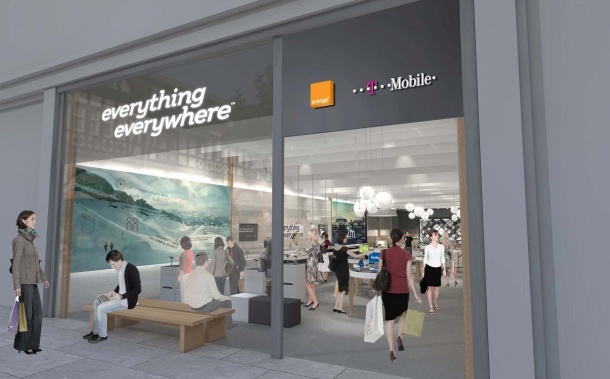 However, they are likely to be incorporated into the Everything Everywhere brand when its 4G campaign begins, making it easier for UK consumers to understand but also interact with their mobile service provider.